Other Mag. 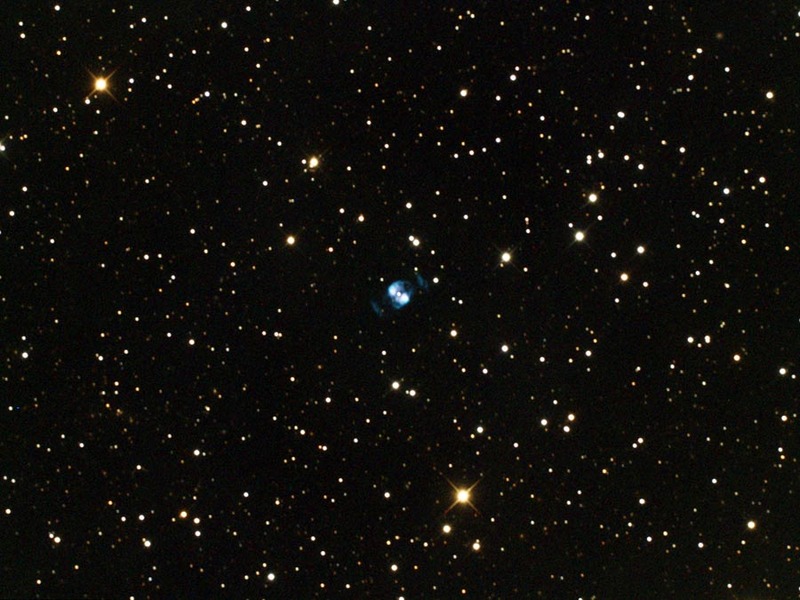 11.2 planetary nebula in Gemini, 1.2 x 0.9 arc min in size. Central star is mag. 14.8.